Inequine is a unique online boutique for horse riding lovers. Most of the clothing and accessories are made of natural materials and have been tested. My customers can select and combine colours to suit all tastes and desires. First, I offered carefully selected products. Some of the brands I work with are exclusive and hardly present on the Swiss market. 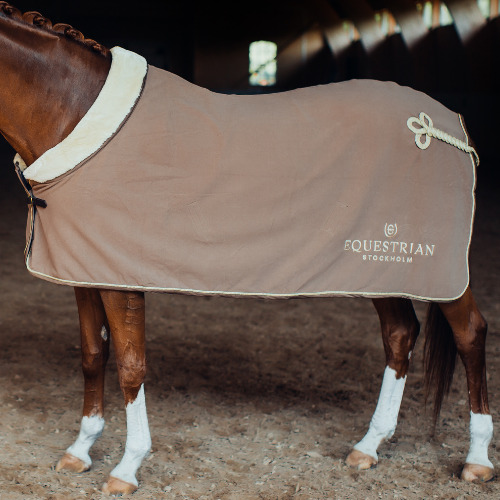 Inequine riding equipment and horse wear are stylish, confortable, beautiful and of the highest quality. Secondly, I believe in respecting the needs of the animals I cater for. 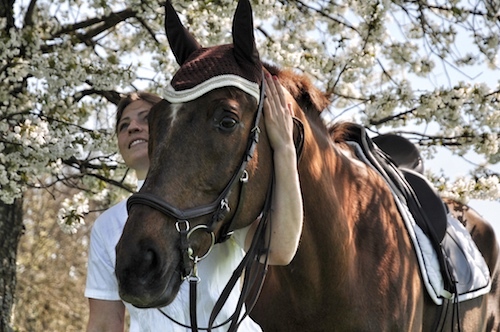 It means that my priority is your horse’s needs and comfort. Finally, I want to give my customers the opportunity to purchase a set, ready to use, at a profitable price. Inequine’s distinctive feature is to offer the best value for money. 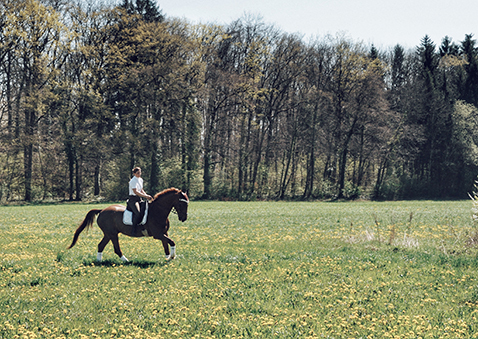 Horse riding with Inequine products turns the sport into sheer pleasure without harming your horse.